Descend into the heart of the ocean where ancient secrets lie forgotten. 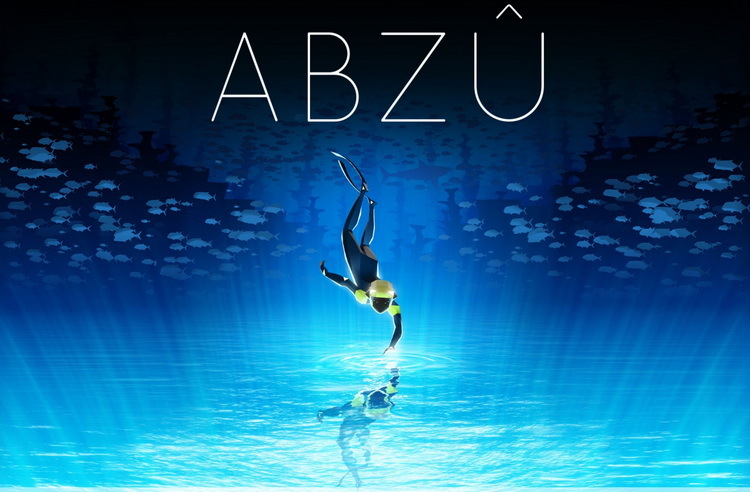 Abzû is a video game simulating underwater diving. The game is a stylised swimming simulator, with an emphasis on exploring peaceful human interactions with aquatic animals. A simulation of, and interaction with shoaling behaviours of fish is incorporated into the game; predatory behaviours between fish are also modeled. Immerse yourself in a vibrant hidden world bursting with color and life as you descend into the heart of the ocean. But beware as you swim deeper as dangers lurk in the depths. Linger in epic seascapes and explore aquatic ecosystems modeled with unprecedented detail. Discover hundreds of unique species based on real creatures and form a powerful connection with the abundant sea life. Immerse yourself in a vibrant ocean world full of mystery and bursting with color and life. Interact with schools of thousands of fish that procedurally respond to you, each other, and predators. Perform fluid acrobatics as the Diver using graceful swimming controls. Abzû simulates tens of thousands of fish and other ocean wildlife. 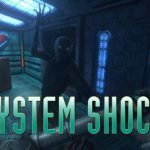 Beautiful undersea exploration with music composed by Austin Wintory. Its stirring soundtrack, vivid colors, subtle storytelling, living world, and thoughtful execution combine to create a singularly moving, transcendent experience. A gorgeous underwater meditation and a perfect antidote to overwhelming gaming mayhem.